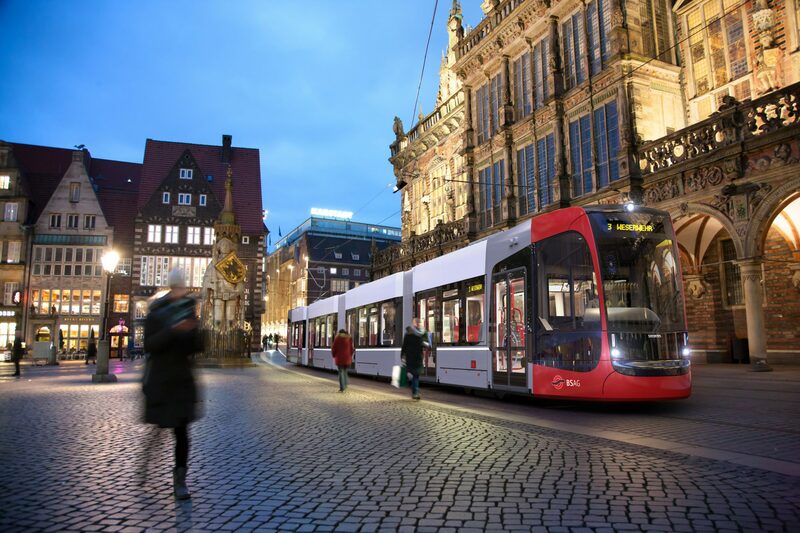 Bremer Straßenbahn AG (BSAG) signed a contract with Siemens in June 2017 for 67 trams. BSAG has exercised an option on that original order for the extra 10 trams, which are due to be delivered from 2021. Trams from the original order will start going into passenger service in spring 2019, BSAG has said. The four-car trams are around 37 metres long and can carry up to 259 passengers. BSAG board spokesman Hajo Müller said: “With this supplementary order, BSAG will now be able to replace the entire fleet of old and defective 77 trams with just as many new and modern Avenios.